HE ORIGINAL COOLANT FILTRATION SYSTEMS FOR THE LIGHT DUTY PICKUP MARKET - FORD, DODGE & CHEVY! 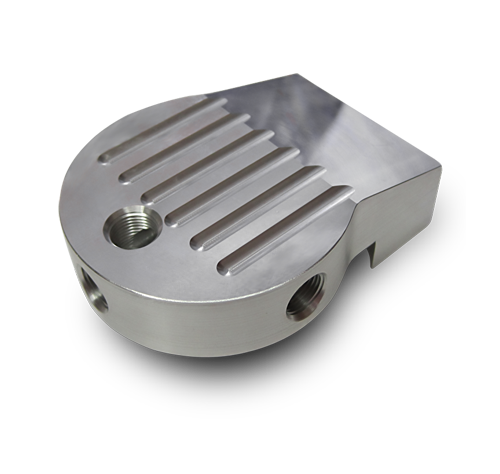 E-Series / Frame Mount does NOT include a bracket but DOES include ball valves and more hose to facilitate mounting on the frame. Please review pictures to see what is included in your chosen option before ordering. ATTENTION: DO NOT USE SCA CHARGED COOLANT FILTERS ON YOUR SYSTEM. SEE QUESTION #1 BELOW. The DIESELSITE Coolant Filter Install Kit includes all fittings, Stainless Steel bracket, hose and stainless steel clamps needed for installation. Â I purchased one of your coolant filters for my 6.0L PSD - 2003 Ford Excursion and am now a true believer in your system. I installed your set-up at 51, 090 miles and just changed it at 57,150 (6,060 on filter). Keep in mind that the dealer drained and replaced my lower radiator hose at 30,000 miles and I flushed my system 5 times with distilled water before installing... and look what your coolant filter system did to filter the sand, grit and sludge from my cooling/heating system!!! -- Jeff C.
Most of the pics shown below were sent by Jeff C. after his first filter change. THANKS FOR THE GREAT PICS JEFF !! Above Showing optional ball valves- These can be found in related items below. Question:I've changed the spin on filter recently, using a different filter than you sent with your systems, why am I seeing an excess amount of debris in my cut open filter? When I cut this filter open, there are now tablespoons of sludgy debris - nothing like the first time. Is my choice of filter better or worse? Is there something wrong with my engine? Answer: If you are seeing sludge and spoonfuls of debris, you must be using an SCA(Supplemental Coolant Additive) charged filter. They are packed with a solid particle/tablets from the manufacturer that release a chemical over time. What you are left with is a pile of debris inside of your filter. They are not filtering better, you just have more to filter now. This debris did not come from your engine. It is simply from using the wrong filter. The debris is travelling through your system now, so you have added more debris to your existing problem. You are constantly releasing then recapturing the same debris that you have added. Be aware that the coolant manufacturer clearly states you should NOT use SCAs in the 6.0L Premium Gold system. The additives can be labeled as SCAs or BTAs - neither are acceptable. Use the non-charged filters and you will see actual engine debris only. So, while you can purchase replacement filters locally, make sure they are non-charged before you purchase. DIESELSITE USES AND SELLS ONLY NON-CHARGED FILTERS FOR OUR SYSTEMS. A second and bigger problem with using SCA/BTA charged filters is that they are designed for much larger cooling systems than are found on the Powerstroke. A charged filter would be majorly overdosing the system on additives. This results in an extreme amount of sediment fallout, which will cause more wear then the small amount of debris you were trying to stop to begin with. 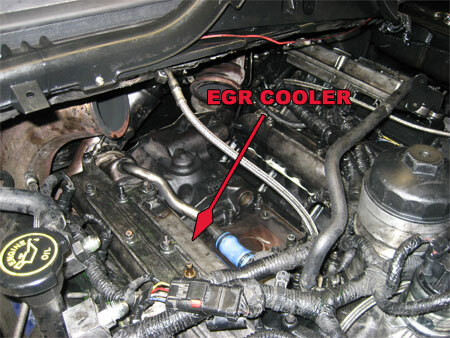 So, there may not be something wrong with your engine now, but to continue using the filters could definitely cause major issues down the road with EGR coolers, radiators, water pumps or anything the coolant comes in contact with. Answer: No. The DIESELSITE Coolant Filter Kit is routed in parallel with the current flow of your coolant system. The majority of the coolant on each pass takes its normal path. Only a very small amount of coolant that would have travelled through theÂ heater core is "bypassed" from the system to run through the new spin on coolant filter. So, your coolant follows its normal path while that small amount pulled off by our unit is directed through the new spin on filter. That small amount, therefore, has actually bypassed the heater core. As this small amount of bypassed fluid leaves the coolant filter, it enters the expansion tank which eventually makes it way into the lower radiator hose and back into the lower radiator hose and resumes its original path. The continual movement of the coolant through the system will eventually insure that the entire system is filtered clean. 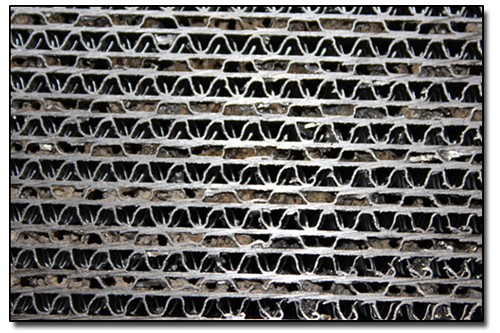 Answer: You would no longer have an effective coolant filter in the system. That is ALL that would happen. Your coolant filter is a "bypass" in your system. Should the flow of this bypass be stopped -- by either an inline shut off valve or a plugged filter --Â your coolant would follow its original path through the heater core as it did before the coolant filter was installed. No harm would be done. Answer: You can see the output flow of your coolant filter at the inlet of the expansion tank. This is where the coolant sent "bypassed" through the coolant filter re-enters the normal factory flow. When you see the flow significantly slow down or stop, it's time to change the filter. If you see no flow, it is already plugged. Simply change the filter to resume your filtration. Answer:The ball valves screw directly into the filter head assembly. They allow you to shut off the flow in both lines so filter changes are cleaner. This means less coolant losses and less mess. The other benefit, rare as it is, if you find yourself without a replacement filter, the unit can be shut off and the truck can be run as usual with no change in coolant flow of loss of coolant.